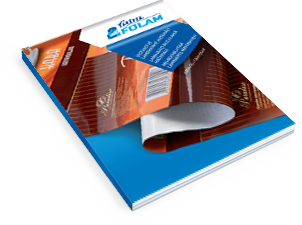 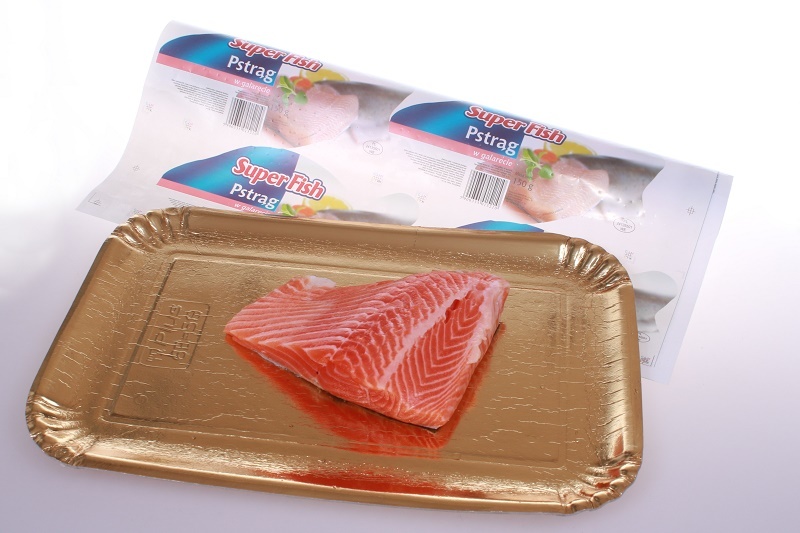 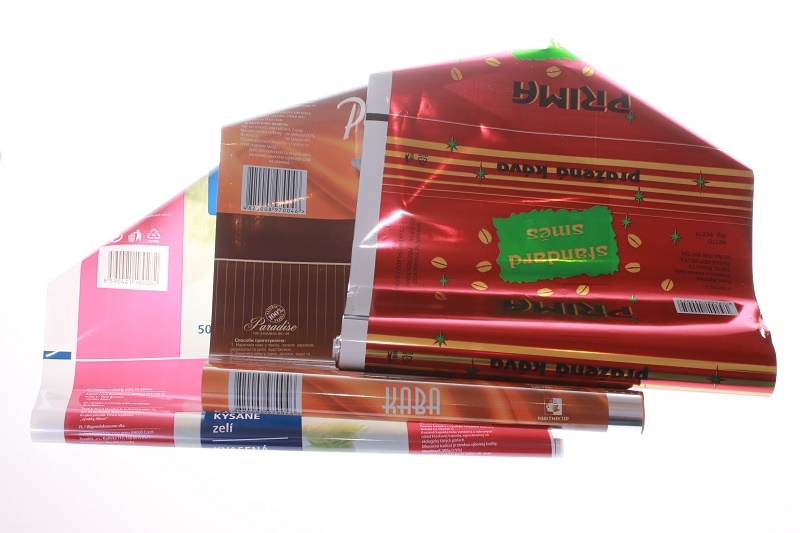 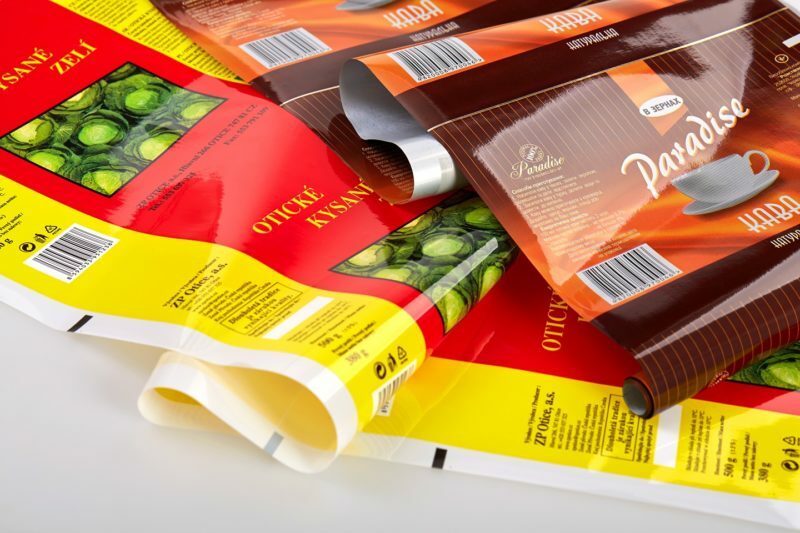 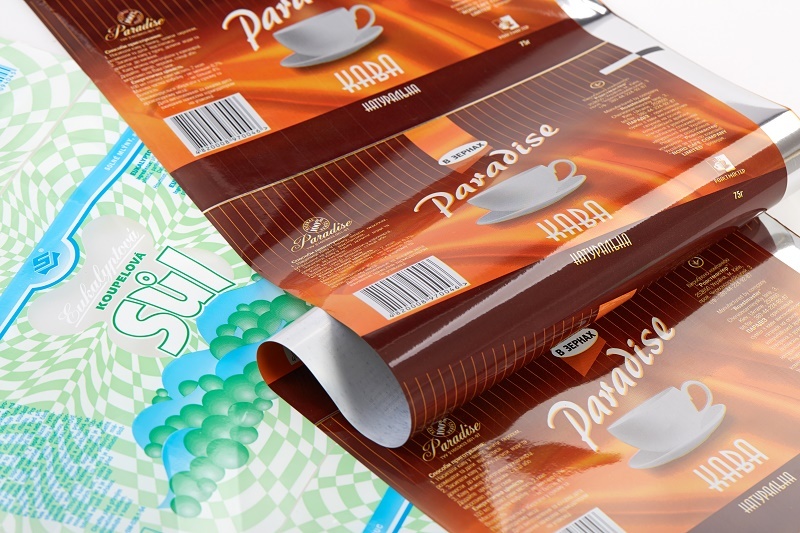 Multi-layer laminated foils Fatra Folam® are designed mainly for the production of so-called flexible packages. 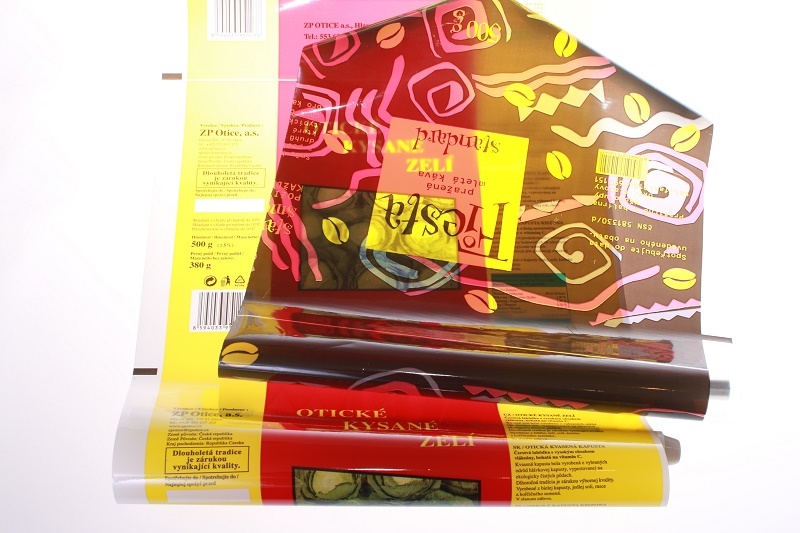 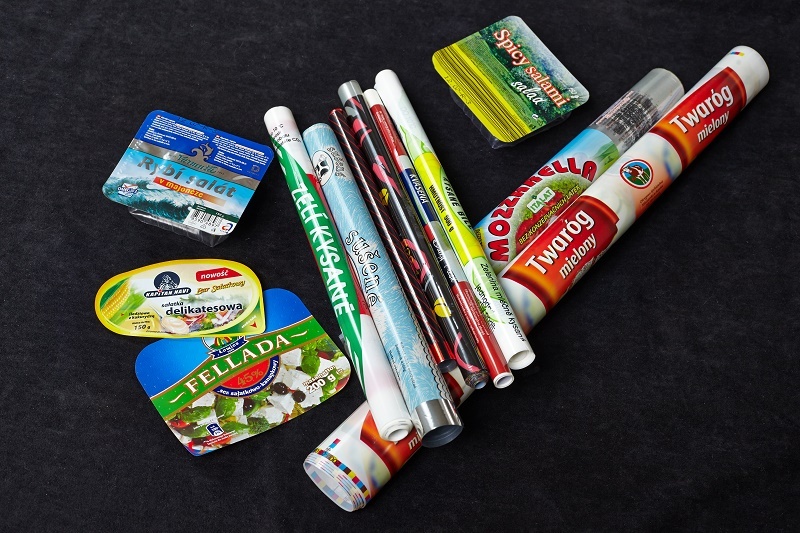 These areal materials are mostly of foil type and their basic layer is formed by BOPET film. 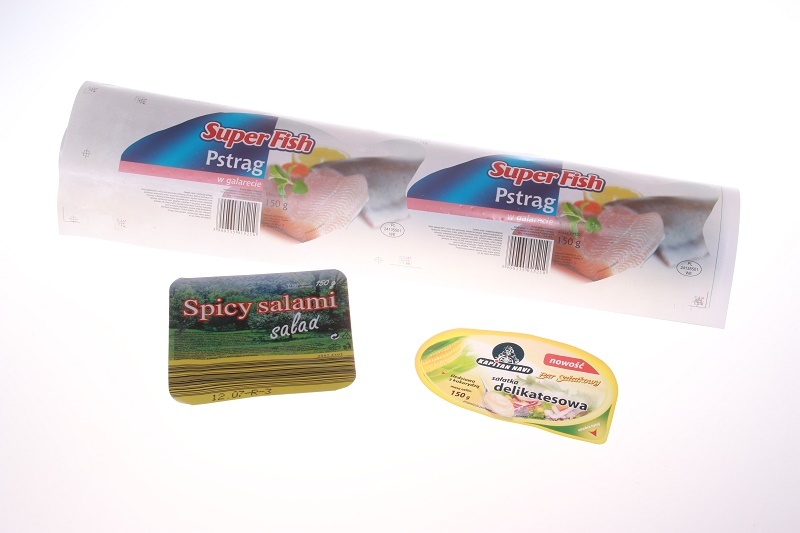 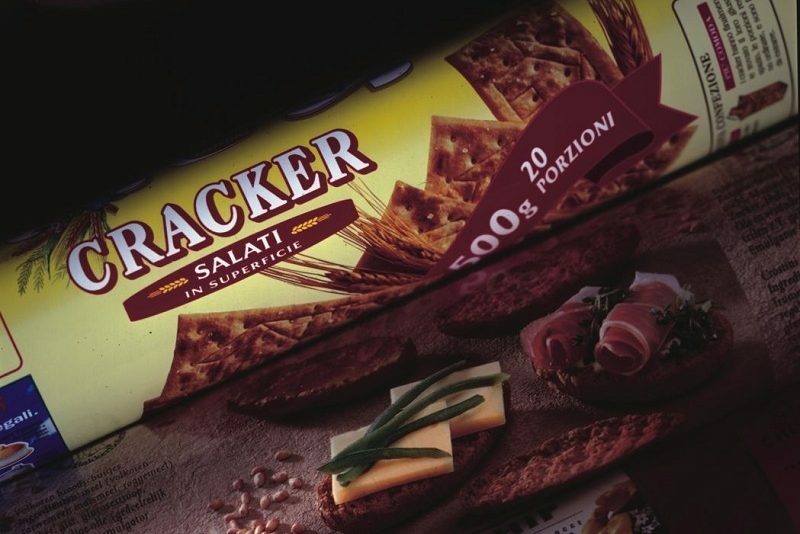 Food packages – packaging of aggressive content (e.g. 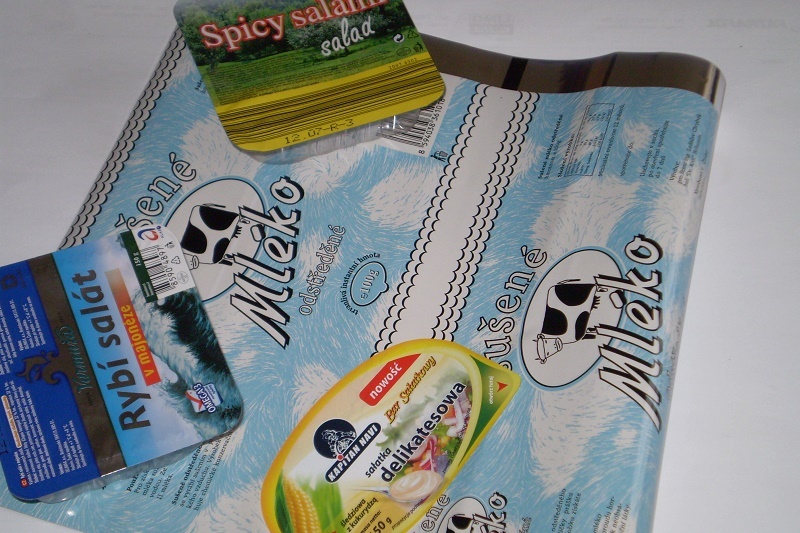 spice, sauerkraut). 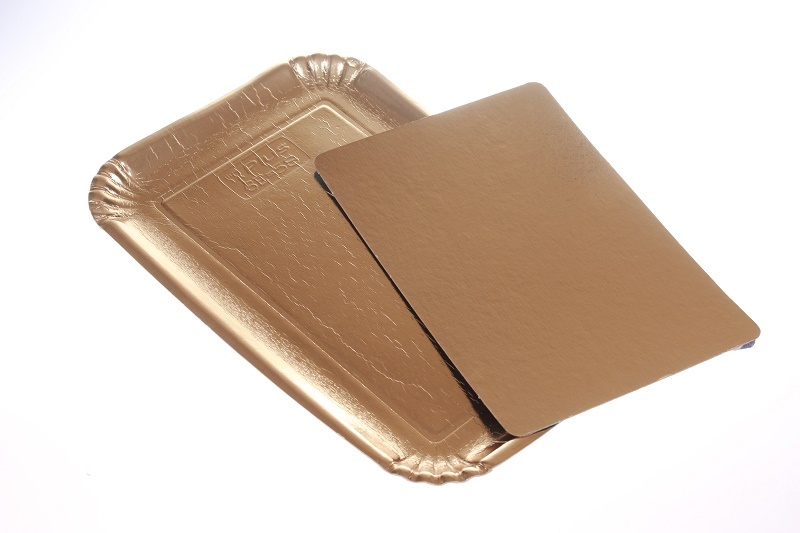 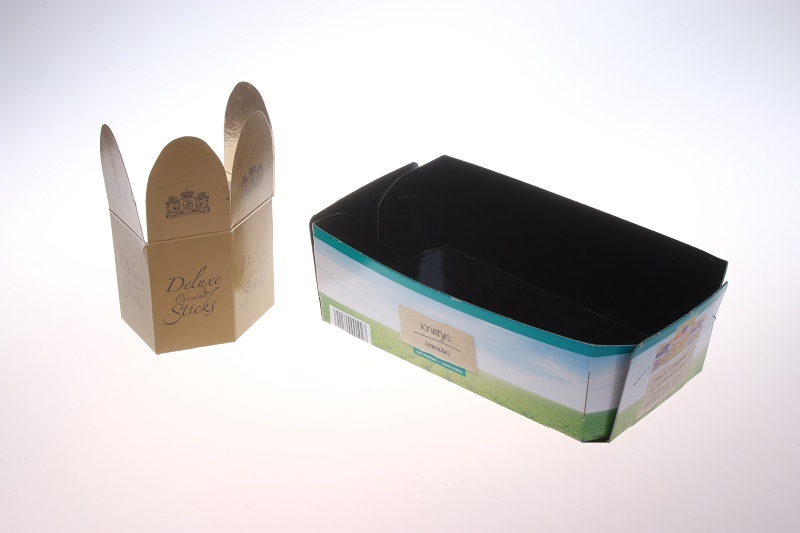 Lid providing of alimentary packs (with peel effect – for welding with PE packaging materials, only). 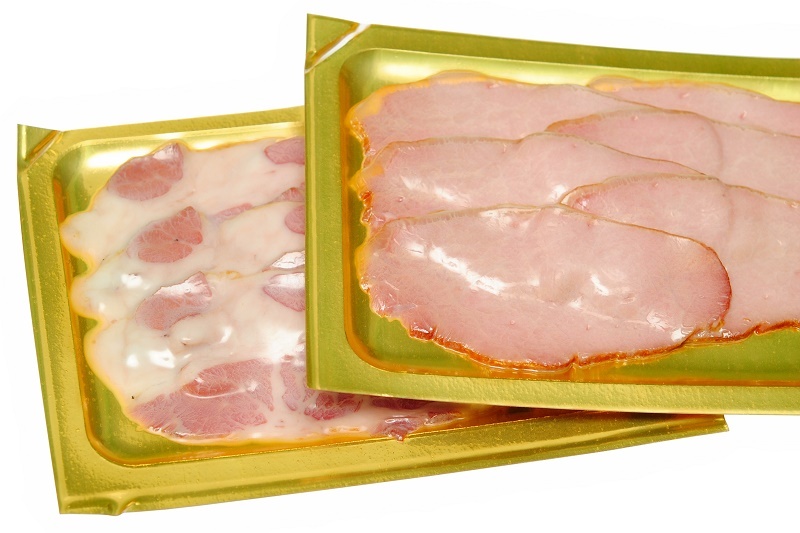 Food packages – for meat products, sterilisation and pasteurisation. 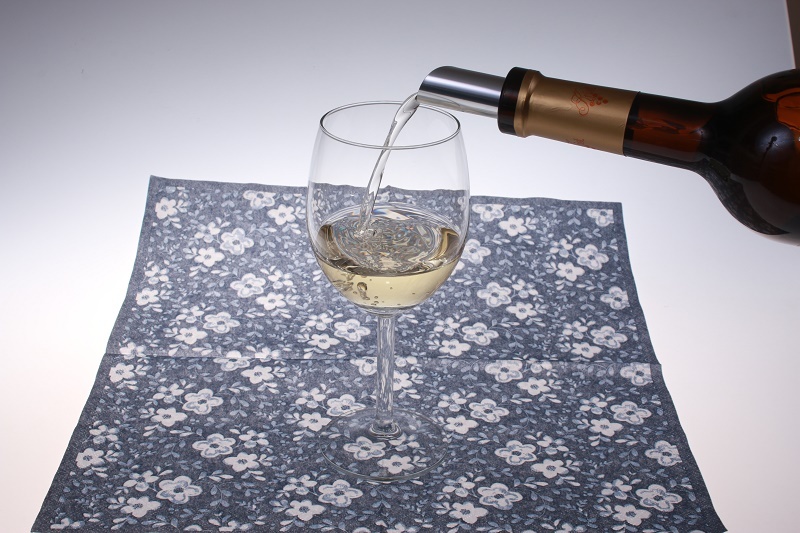 Anti-fog treatment prevents misting. 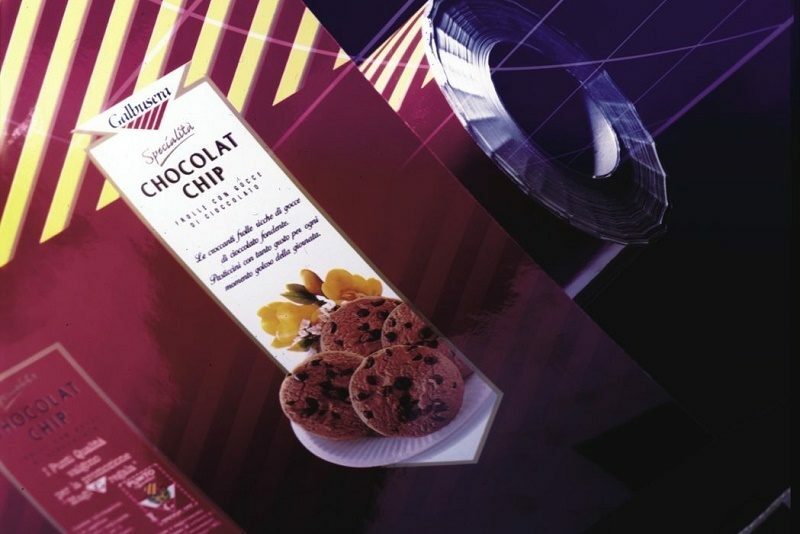 Semi-finished product for food packages.